Since 1986, The Family School has helped thousands of San Francisco families achieve self-sufficiency through family support, education, employment training and job placement. 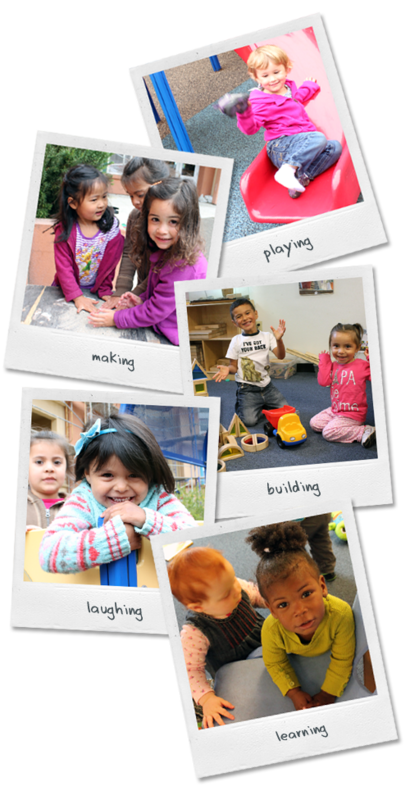 The Family School is also dedicated to providing high quality, affordable childcare to low income families through our licensed Child Development Center. Enrollment is open to the San Francisco community. Unemployed and low-income residents are encouraged to apply. For more information, click on programs listed on left, or call (415) 550-4173 to schedule an appointment. In 1999, The Family School brought the nationally recognized STRIVE employment training program to the Bay Area. Through STRIVE, hundreds of people have been placed in jobs that pay a livable wage and offer opportunity for career advancement.